Gleiwitz in Poland, 1939 – On the night of August 31, Reinhard Heydrich ordered the SS to start a war – World War II. And the Poles were to be caught starting it. Heydrich’s Operation Tannenberg worked perfectly, and the world bought it – although the Allies’ next moves surprised the Nazis. For Gruppenführer Heydrich’s career, this was another stride towards standing behind Hitler as his accepted successor. 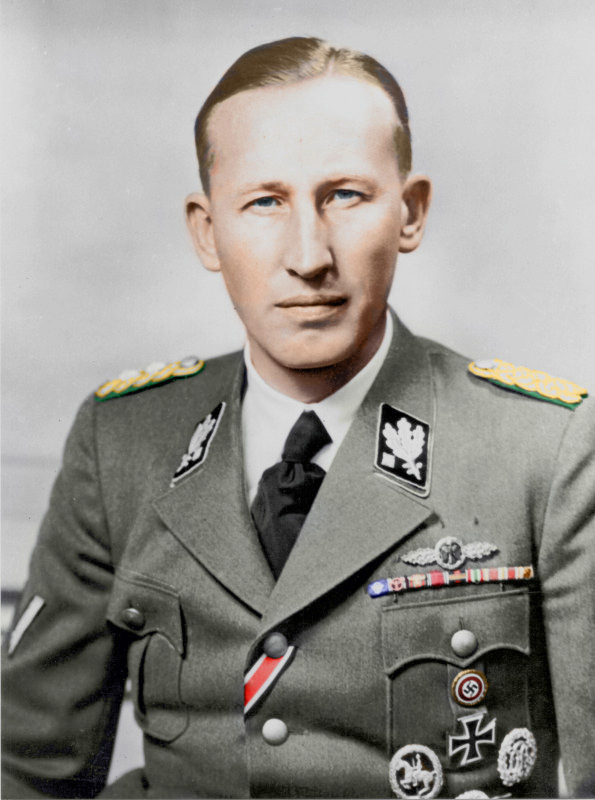 Riding high from leading the German invasion of Czechoslovakia, Heydrich was to perform a similar role in Poland. Despite his virulent anti-communism, Heydrich supported the Nazi-Soviet Pact (signed a week earlier). He knew the Soviet Union would soon invade eastern Poland, and he assumed Britain now could not enter war against Germany because it would also have to declare war on the USSR. All is prepared – except a pretext for war. What the Fuehrer needs, we will supply… We are going to create the cause for this war! … We will begin the Polish campaign without a formal declaration of war, with a counterattack, telling the world that it was the Poles who fired the first shot. But telling it isn’t enough. Practical proof is needed, hard clues Goebbels can show to the foreign press. Heydrich had already compiled a list of names and addresses of 61,000 Poles – potential leaders of resistance, whether it be armed, political or religious – to be targeted as soon as Nazi troops entered the country. Their families could not expect to be spared. On that list were relatives of my granny, whom the character ‘Dyta’ is based upon in my novel, A Chance Kill. A canny uncle, well placed in the Polish Secret Service, knew to try to get my seventeen-year-old gran* out of the country before Nazi troops pillaged Poland. * She’s actually my dad’s step-mum. 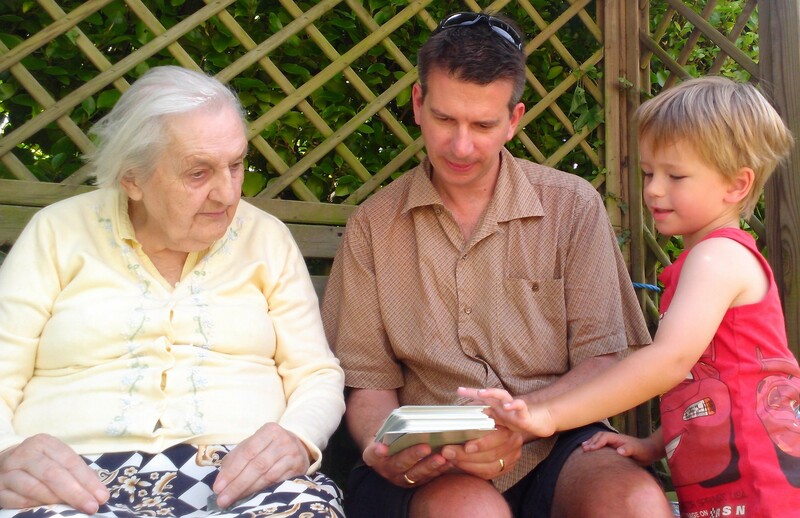 His mum died young, so my Polish granny, Sabina, is the only gran I knew (and know) on that side of the family. Heydrich planned the fake attack in detail; rehearsals went well. It was important that many German casualties would be seen, whereas he wanted the death of just one (supposed) Polish militiaman. On the evening of August 31 at the German border town of Gleiwitz (now Gliwice), Heydrich’s men – dressed in Polish uniforms – arrived outside a radio station. At 7:30pm a Gestapo car arrived with the ‘Pole’ – actually a German (called Franz Honiok) who was well-known locally as a Polish sympathizer. The first casualty of war was shot and bled to death at the main entrance of the radio station. 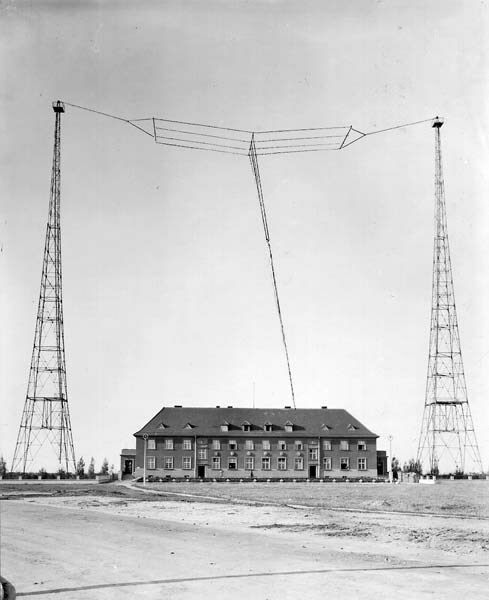 The radio station’s apparent assailants went on air and made anti-German declarations in Polish and German. Within hours, a mass of German troops and tanks stormed the length of the Polish border. 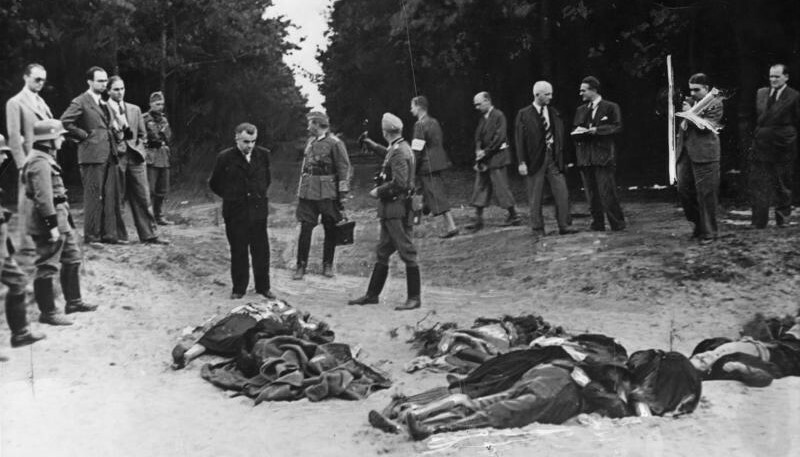 The SS photographed some dead bodies in German uniforms – concentration camp victims killed by injection with gunshots later added. The Nazis referred to the victims as ‘canned goods’. Interestingly (considering what happened later), Admiral Canaris, who led German military intelligence (the Abwehr) was involved in initiating a range of other incidents designed to justify the launch of war on Poland. * Six months later, Canaris would be telling Britain and France of Germany’s plans to attack on the western front. And with that, the war’s highest ranked double-agent was just getting started. Thereafter, my gran would have to escape the siege of Warsaw and slip out of Poland before the noose tightened. Her route would be through a string of nations which were neutral (temporarily, as things would go) – Romania, Yugoslavia and Italy – to France. She survived on apples taken straight from the orchard, before racing to Bordeaux ahead of the advancing Germans. As she departed on a merchant ship, the SS Madura – the last boat from Bordeaux – she watched the enemy arrive on the cliff top and set up their artillery. Shells whistled down, explosions roared out of the sea around her ship and the Luftwaffe gave chase. Gerwarth, Robert. Hitler’s Hangman: The Life of Heydrich. New Haven: Yale University Press, 2011.